Over 250 students from 12 different bands across HPEDSB are participating. in the 4th Annual BandFest This event is a non-competitive board-wide festival for elementary school bands. It is an opportunity for students who have practiced all year to perform for and listen to their peers. 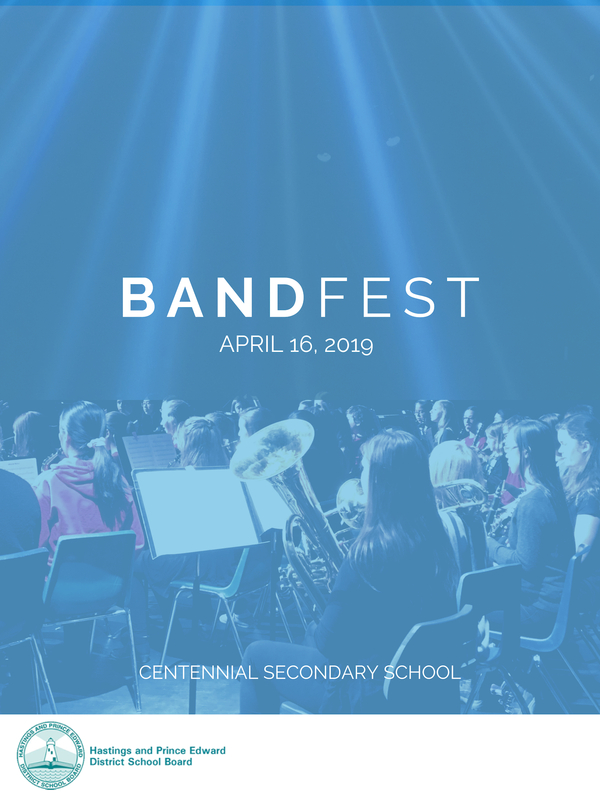 April 10, 2019—The sound of music is in the air once again as students gear up for the 4th Annual BandFest. Over 250 students from 12 different bands across Hastings and Prince Edward District School Board are participating. This event is a non-competitive board-wide festival for elementary school bands. There are no trophies, ribbons, or ranking systems. It is an opportunity for students who have practiced all year to perform for and listen to their peers. This year’s BandFest will include live music performances, workshops, multiple adjudicators and a formal warm-up room. Quinte Symphony musicians are generously providing Masterclass Sessions throughout the day, so that students from different bands can come together to learn skills and techniques specific to their instrument. Each band will receive a recording of their performance, a live adjudication, as well as a private workshop with a professional conductor. Door prizes, back-line and practice gear supplied by Long & McQuade Musical Instruments. On-site instrument First Aid and repairs will be provided by Greg Hendrickson of Greg’s Brass and Woodwind Services. Parents and administrators are invited to attend this board-wide celebration of elementary school music programming. Dan Tremblay is a freelance musician, clinician and private trumpet teacher who is active in Ontario, Quebec, the Maritimes and New York state. He divides his time between the Dan School of Drama and Music at Queen’s University, and the Crane School of Music, State University of New York in Potsdam, where he provides trumpet instruction and coaches chamber ensembles. Dan is principal/solo trumpet with L’Orchestre Symphonique de l’Estuaire (Rimouski) and plays regularly with the Kingston Symphony Orchestra, Ottawa Symphony Orchestra, Orchestre Métropolitain du Grand Montréal, among others. He has been principal trumpet with Orchestre de la Francophonie Canadienne, National Academy Orchestra in Hamilton and with McGill Symphony Orchestra. Dan was also a member of Alliage Brass Trio with Les Jeunesses Musicales du Canada, which received the Ménard-Pomerleau Award in 2006. Since 2001, Dan has been a faculty member of the Queen’s University Dan School of Drama and Music where he teaches trumpet and education classes, such as Introduction to Choral and Instrumental Conducting, Advanced Instrumental Conducting, Brass Techniques and Methods, Wind Pedagogy, and is Head of the brass and percussion studio. 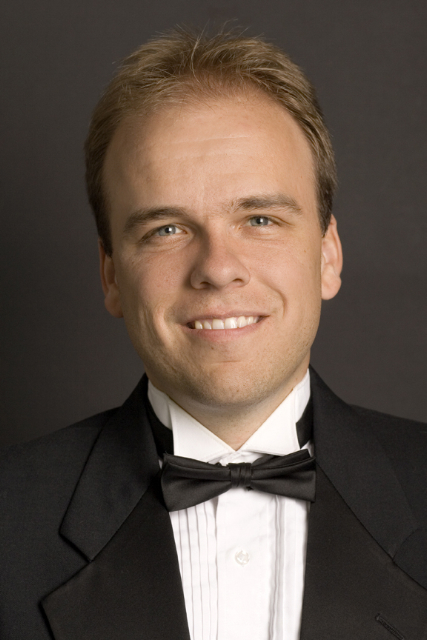 Dan is an avid conductor and currently leads the Queen’s University Wind Ensemble and Symphony Orchestra, Brass Choir and Trumpet Ensemble. He is also the Music Director of the Quinte Symphony in Belleville, Ontario, a post he has held since 2015. Dan holds a Master of Music degree in Performance from McGill University and a Bachelor of Music in Performance from Université de Montréal. He studied trumpet with Russell DeVuyst, Jean-Luc Gagnon and Guy Archambault and studied conducting with Kenneth Kiesler (UofMichigan), Alain Cazes (McGill), Gillian Mackay and Jeffrey Renolds (UofT), Jean-Philippe Tremblay, and Gilles Auger (Conservatoire de Québec), among others. Dianne Winmill has been teaching music in the HPEDSB for 24 years. She has taught at North Hastings High School, Moira Secondary School, Quinte Secondary School and Prince Edward Collegiate Institute. Dianne started playing piano at age 7 after being inspired by the concert band director at her elementary school in Minden, Ontario and deciding, then and there, that she wanted to be a music teacher when she grew up. Following high school in Haliburton, Ontario, she attended Wilfrid Laurier University where she studied piano and trombone, with some vocal jazz thrown-in for good measure. As an instrumentalist, Dianne has performed with the Quinte Symphony, the Highlands Chamber Orchestra and the North Hastings Community Band, and in the Bancroft area, is highly sought-after as a piano accompanist. 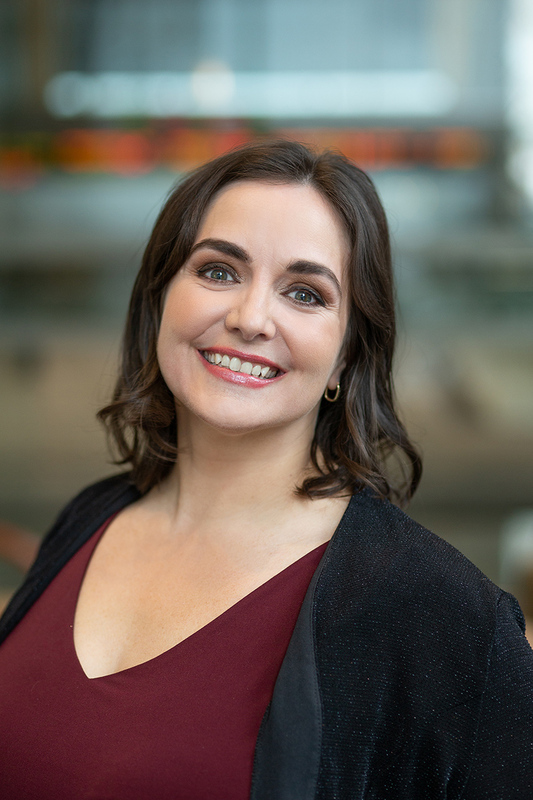 She has served as musical director and producer for 7 musical theatre productions at NHHS, and is the founder of the It Takes a Village Theatre Camp which provides a one-week summer intensive musical theatre experience for students junior-intermediate age students in the North Hastings area. Dianne was presented with the 2017 Teacher of the Year through MusiCounts, Canada’s music education charity. She received a trip to the JUNO awards, her very own JUNO statue and funding for school music instruments. 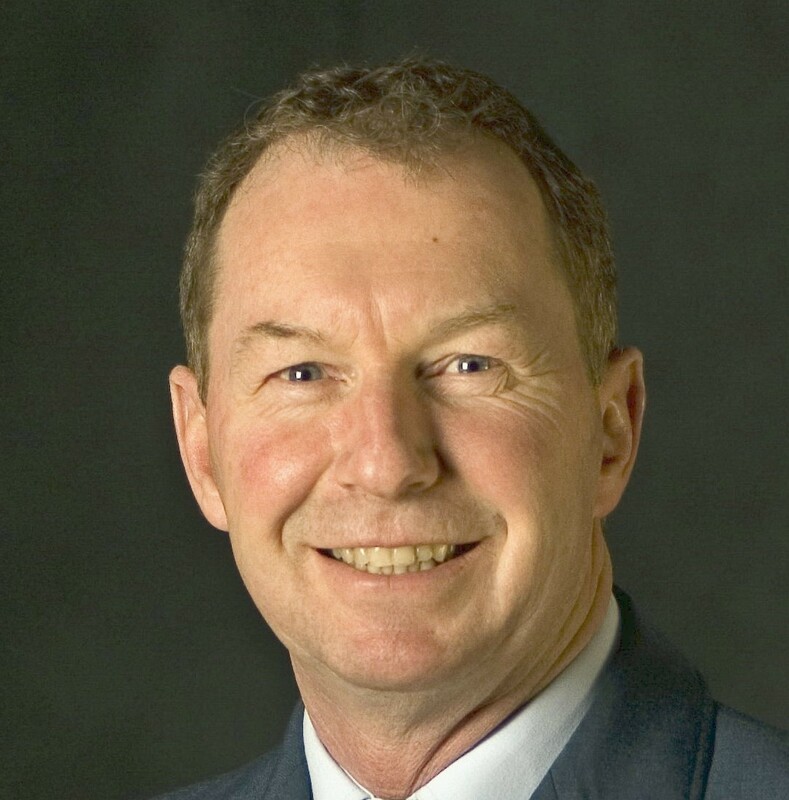 Terry Denyes was born in Trenton, Ontario. He spent two years studying music performance at the Canadian School of Music in Victoria from 1977-1979. He returned for a one year Director of Music training in 1991. Terry was in the Canadian Forces Music Branch for 33 years, performing at all of the major concert venues in North America and many in Europe as a percussionist, soloist and singer. His career highlight was singing O Canada at the 2000 Grey Cup in Calgary with a 10-piece show band. Terry has lived in almost every province, performing with a multitude of different groups from symphony to rock and roll, jazz and country. He has worked on records (yes, records) and jingles for major commercials. Terry retired from the Canadian military as the first-ever Canadian Forces Music Chief Warrant Officer and moved to Brighton to begin his new performance career forming the Bay City Band. Terry is the musical director of the Brighton All Star Concert Band and the All Star Swing Band. Dan Walker taught music at East Northumberland Secondary School for 31 years. 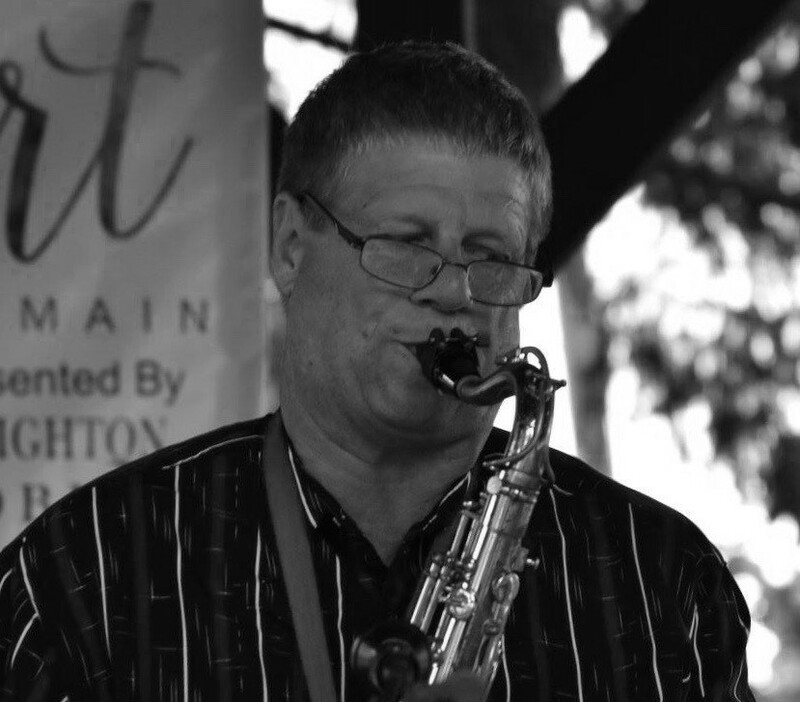 He currently performs with the Quinte Symphony as a bassoonist, on the sax and clarinet with various jazz groups and bands, and on bass guitar with rock bands and jazz ensembles. Dan studied my Bachelor of Music at Wilfrid Laurier University and received his Bachelor of Education from the University of Toronto.